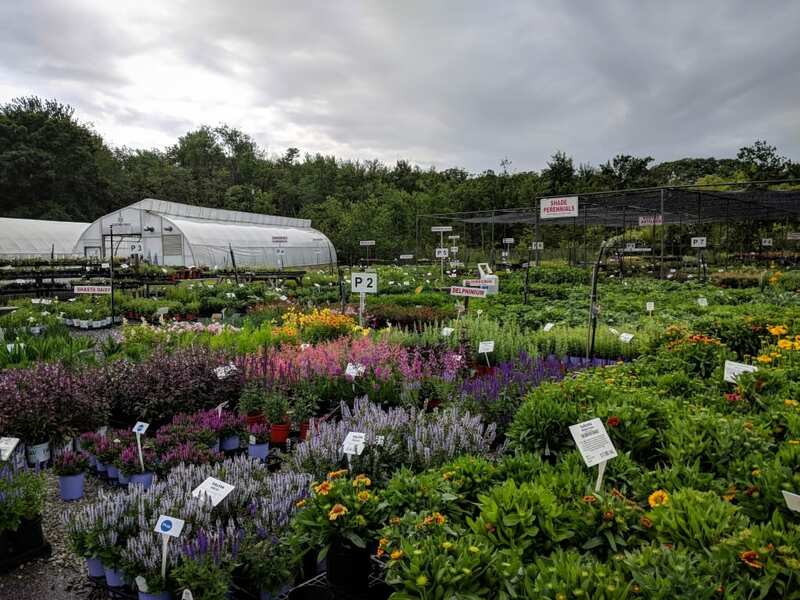 Perennials | Broadway Gardens Greenhouses Inc.
Northern New England’s largest selection of perennials! 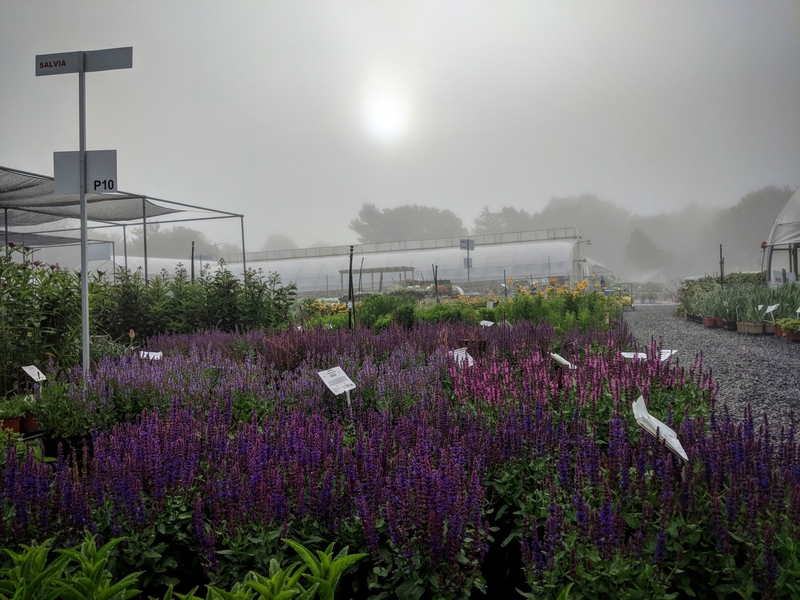 If you are looking for the perfect perennial for your garden or landscape, come visit our perennial field and our knowledgeable and friendly staff will help you find what you need. 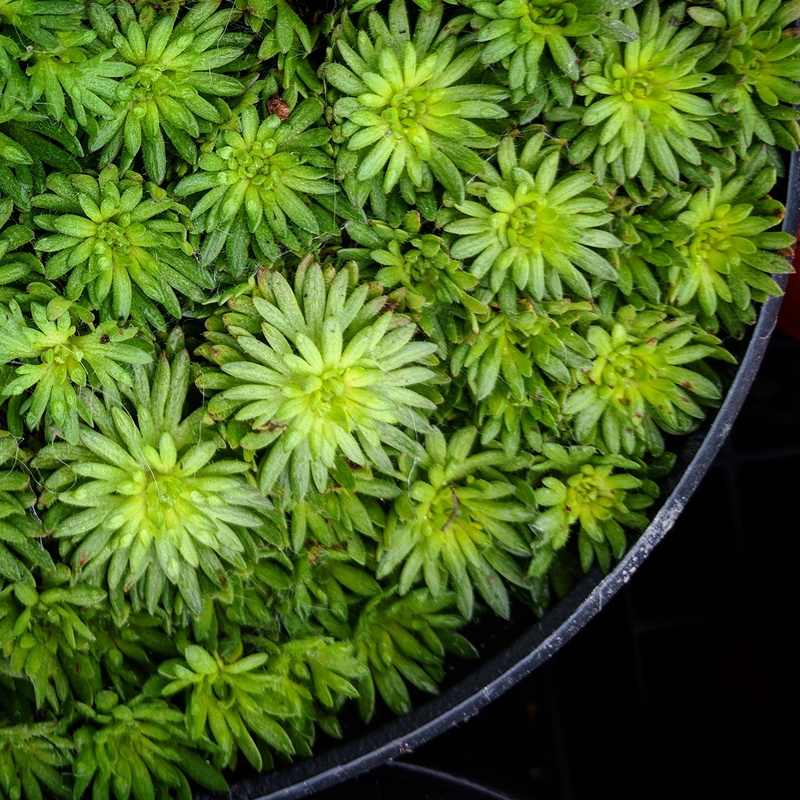 We are dedicated to helping you grow the garden you want.